Baking is something I love to do but don't get to do enough of. It seems like getting through the day with my 2 girls & nephew is hard enough, that when it comes time to make dinner I don't even stop to think about dessert. My family doesn't get nearly enough cookies. 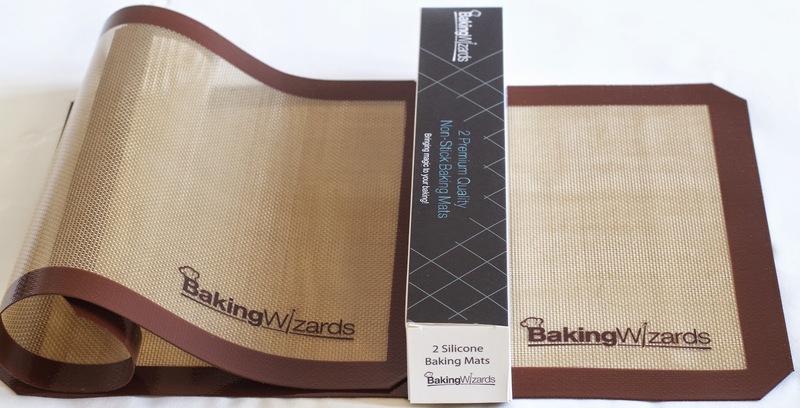 A couple weeks ago I got the chance to try out two Silicone Baking Mats from Baking Wizards. My family was thrilled that I finally got to making some cookies for them. 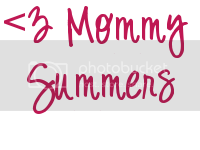 (If only I had remembered to take pictures!) These mats are FDA & LFGB Approved. They are non-stick and super easy to clean. They can be used for baking, roasting, warming and also preparing dough! I'm loving these mats! They made baking cookies for my family easy! I feel like the cleaning up part of baking is the worst. I usually leave the trays in the sink waiting for someone else to wash them. These mats are ridiculously easy to clean and fit perfectly in my already very full oven drawer. Prior to getting these I had another silicone mat and didn't quite love it. It is nice but didn't find myself using it very often, it is very large and didn't fit well on my baking trays. Luckily these fit perfectly. If you are looking for a silicone baking mat to make your life easier I'd definitely recommend these! Have you ever used a silicone baking mat while baking?